NICE & NEAT IS THIS 4 BEDROOM 2 BATH HOME THAT HAS BEEN WELL MAINTAINED. 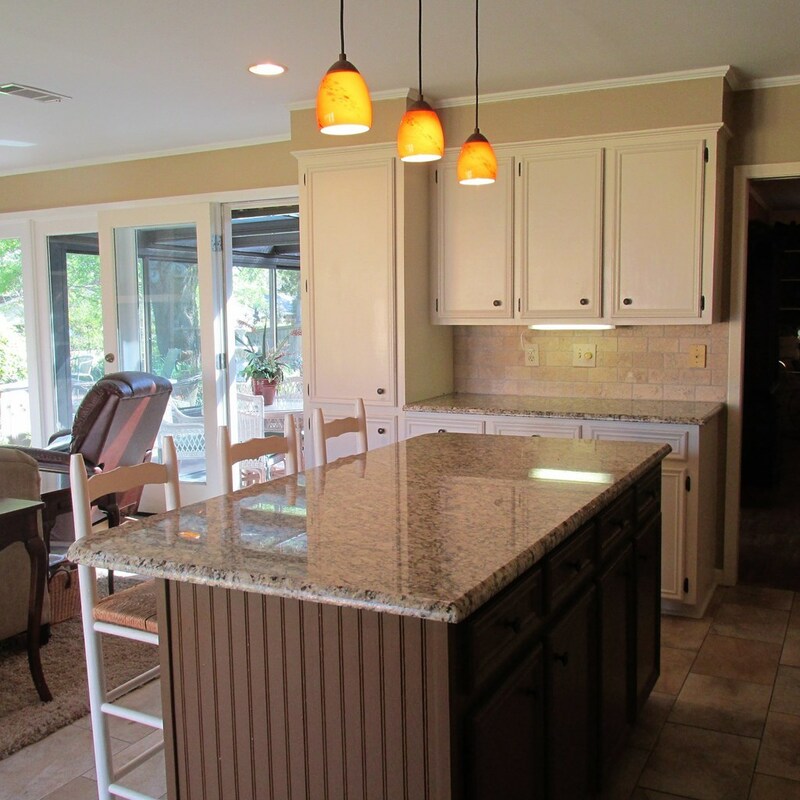 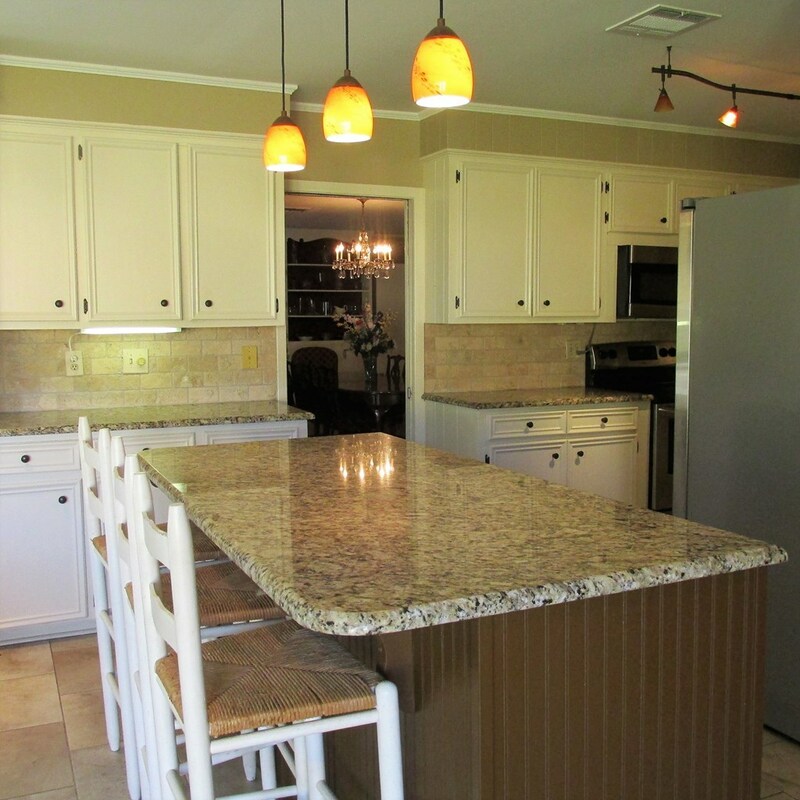 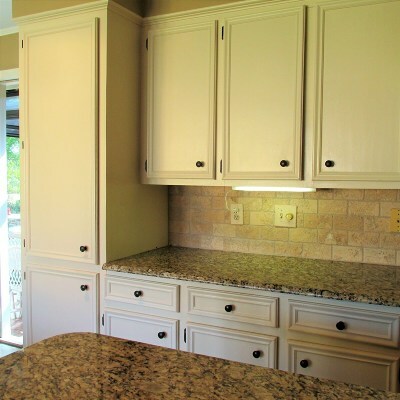 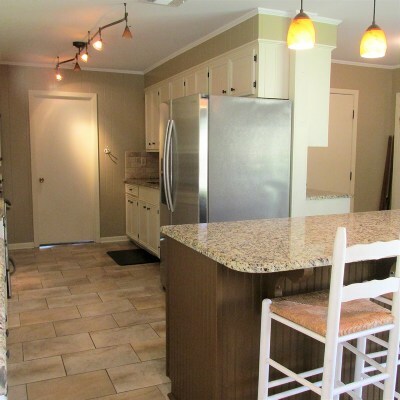 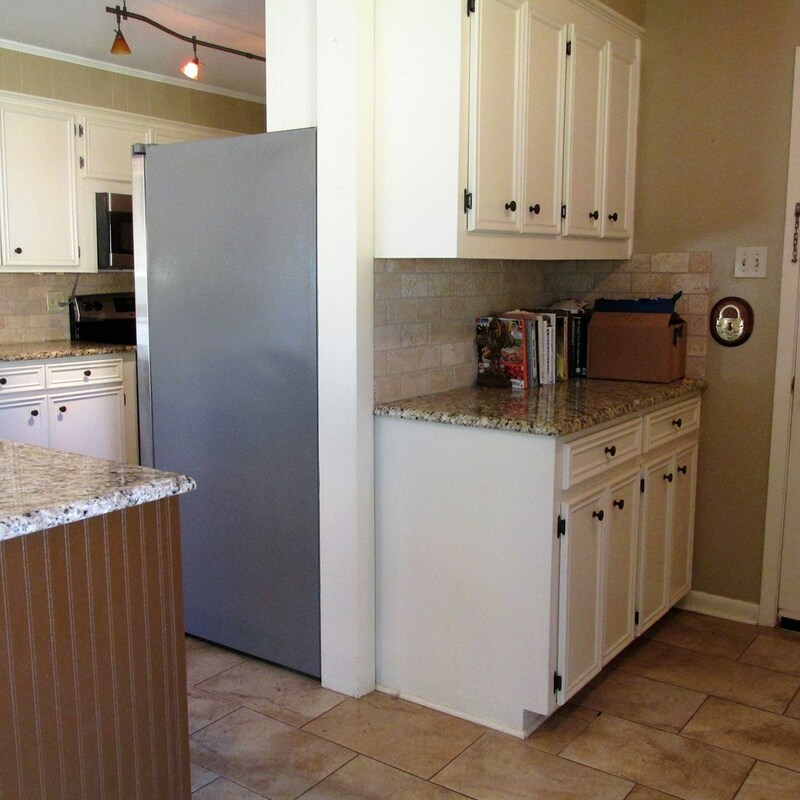 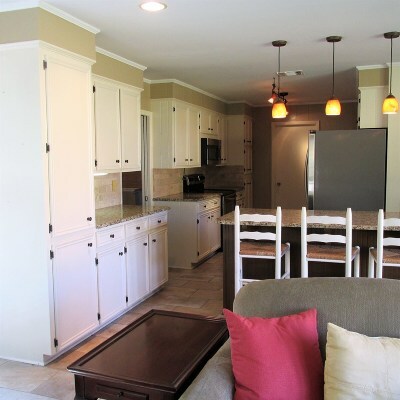 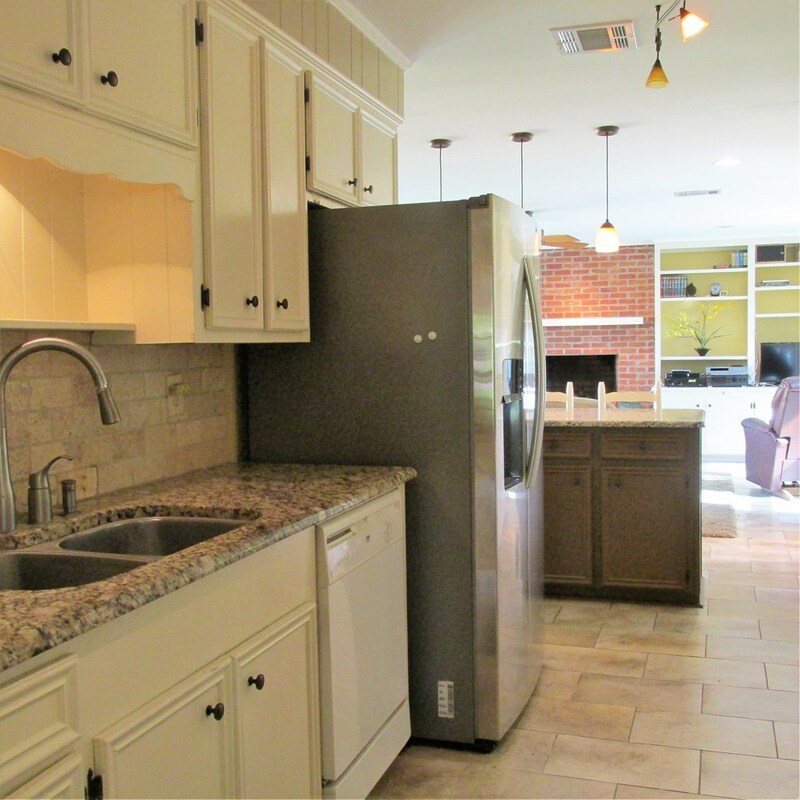 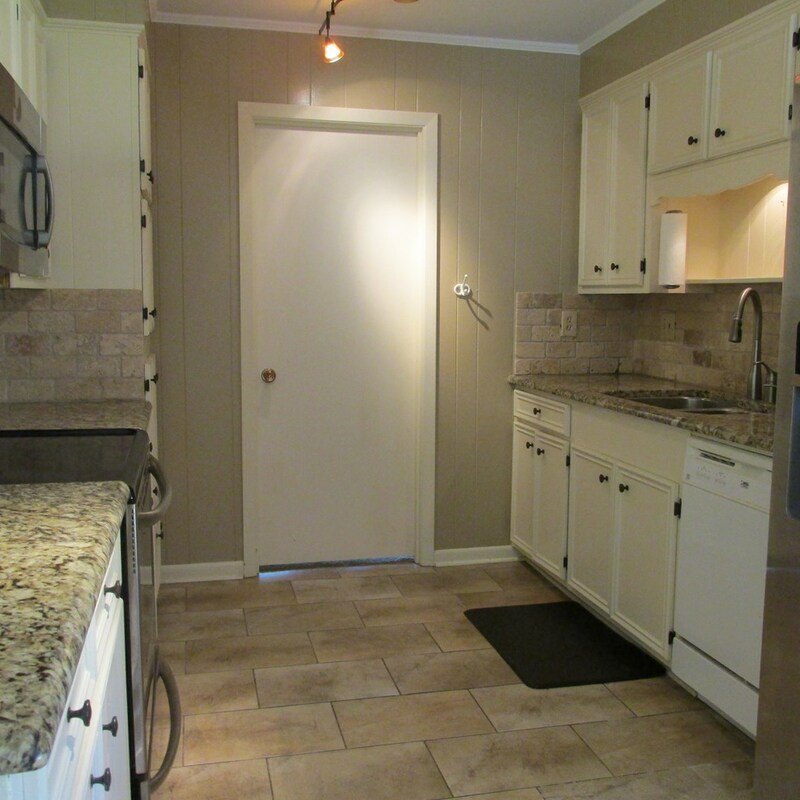 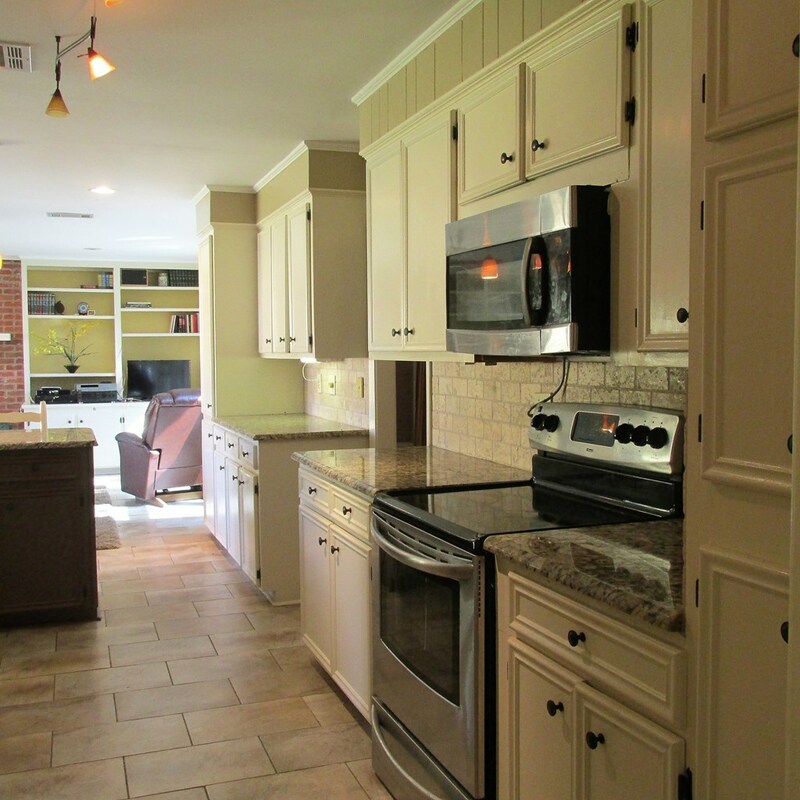 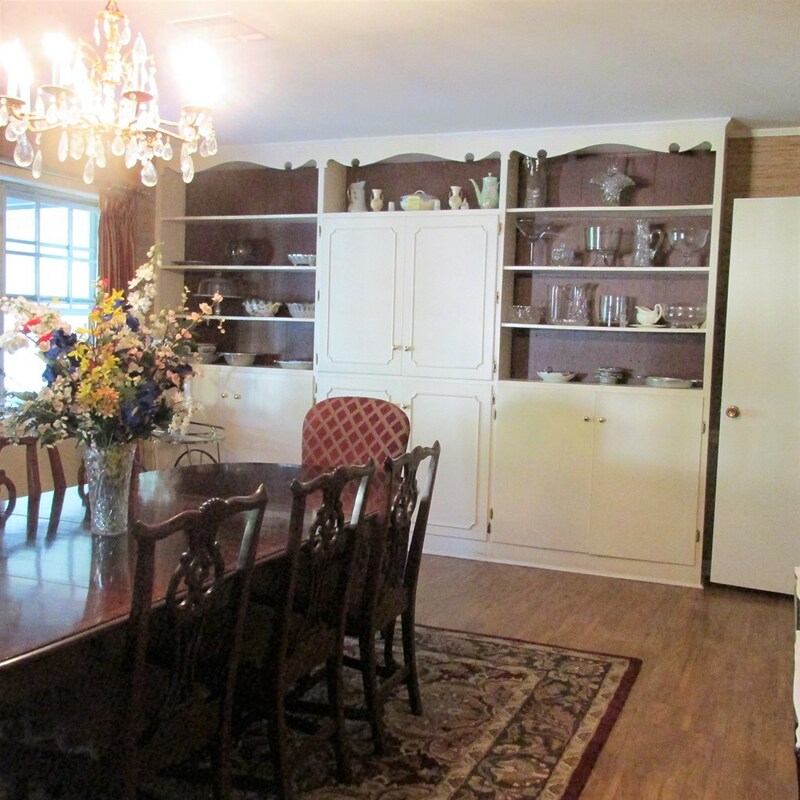 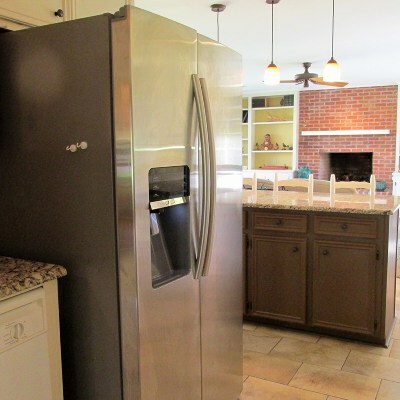 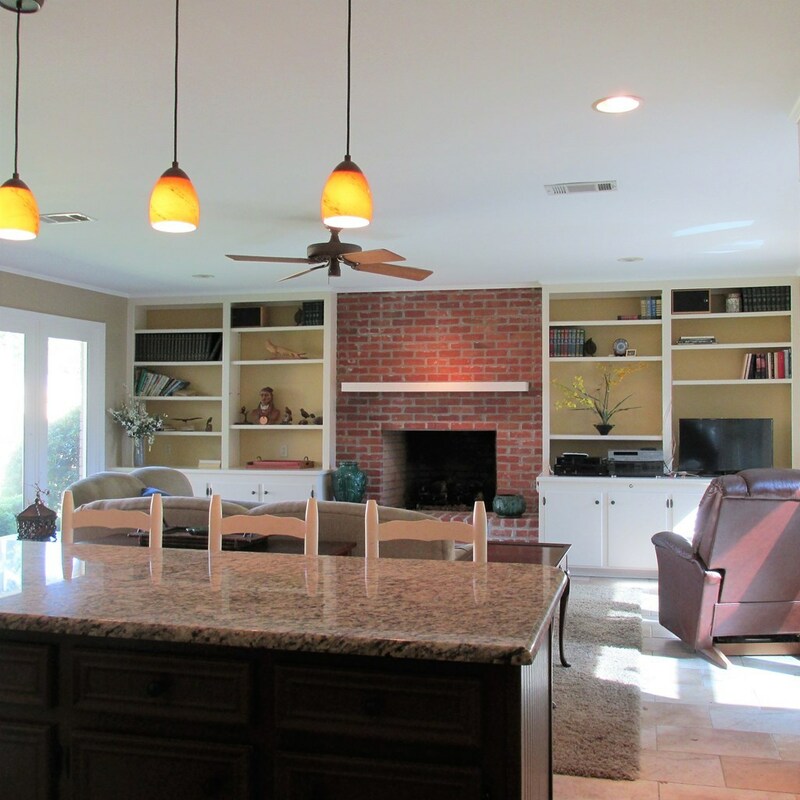 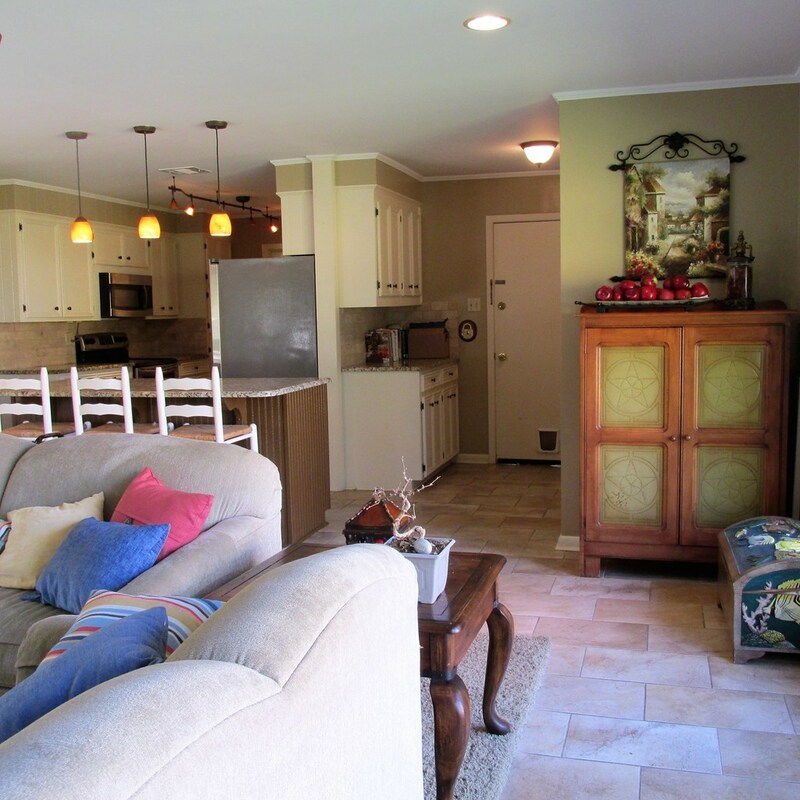 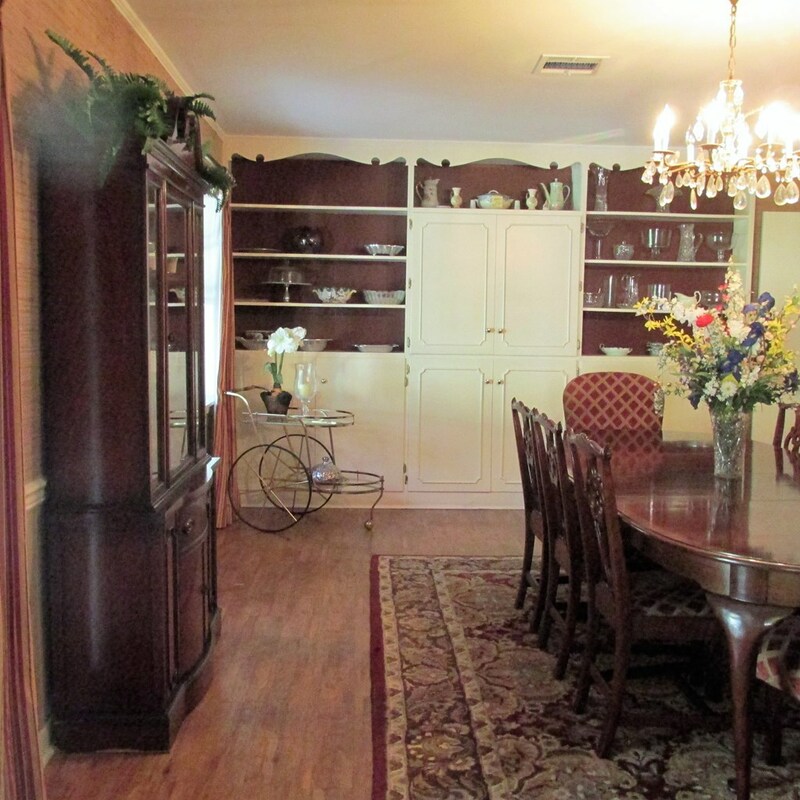 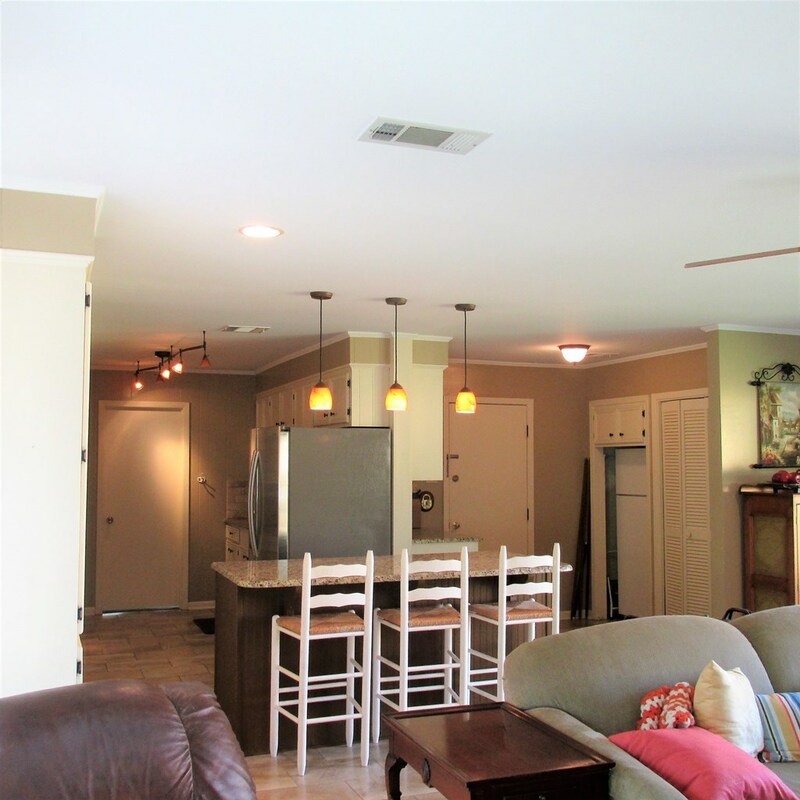 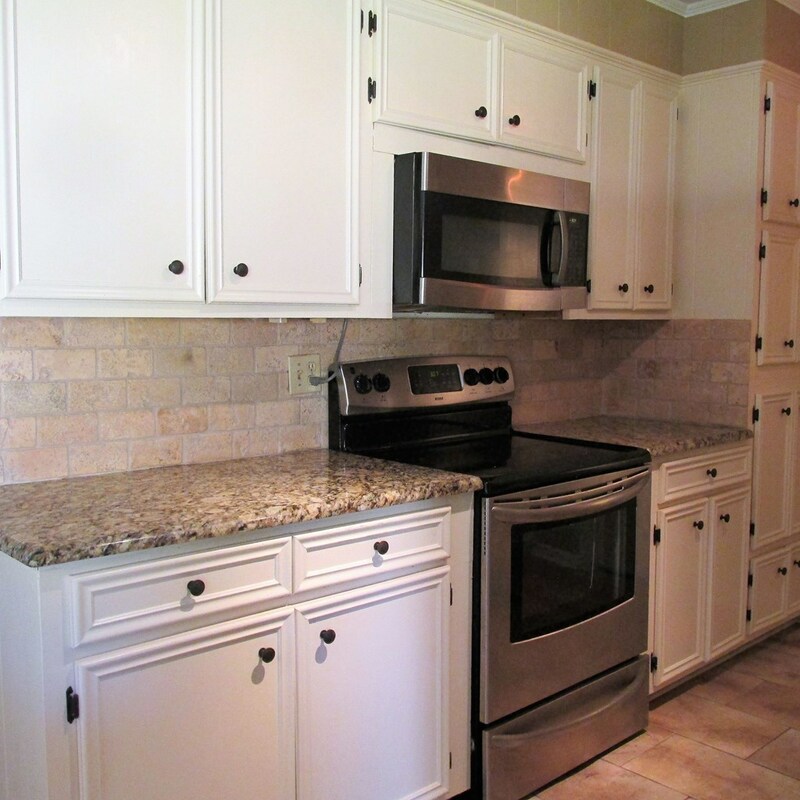 KITCHEN FEATURES AN ISLAND, GRANITE COUNTERTOPS, 2 REFRIGERATORS, BREAKFAST BAR & CERAMIC TILE FLOORING. 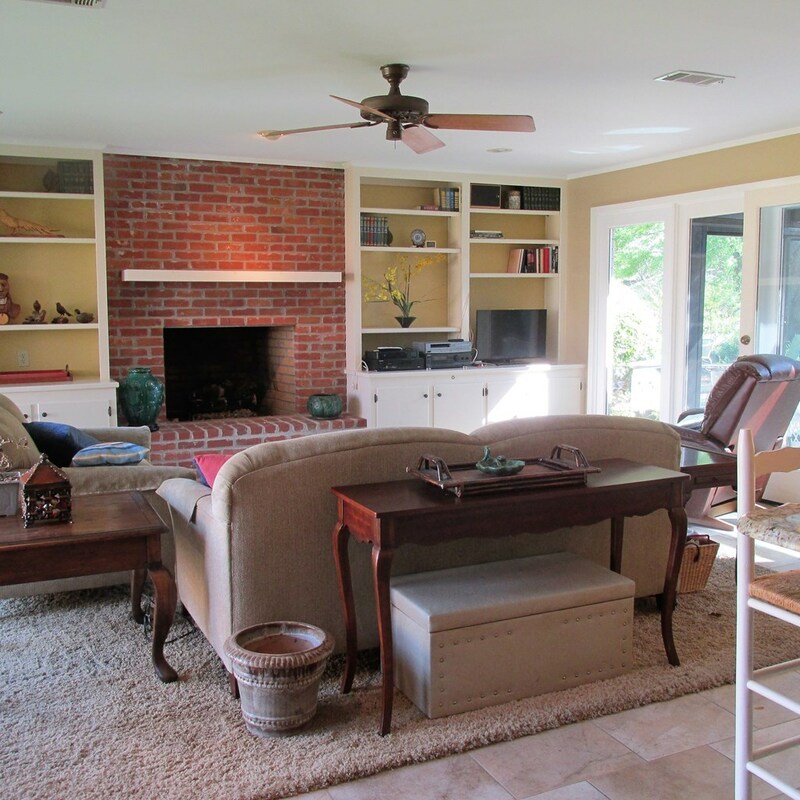 DEN HAS BUILT INS & A GAS LOG FIREPLACE. 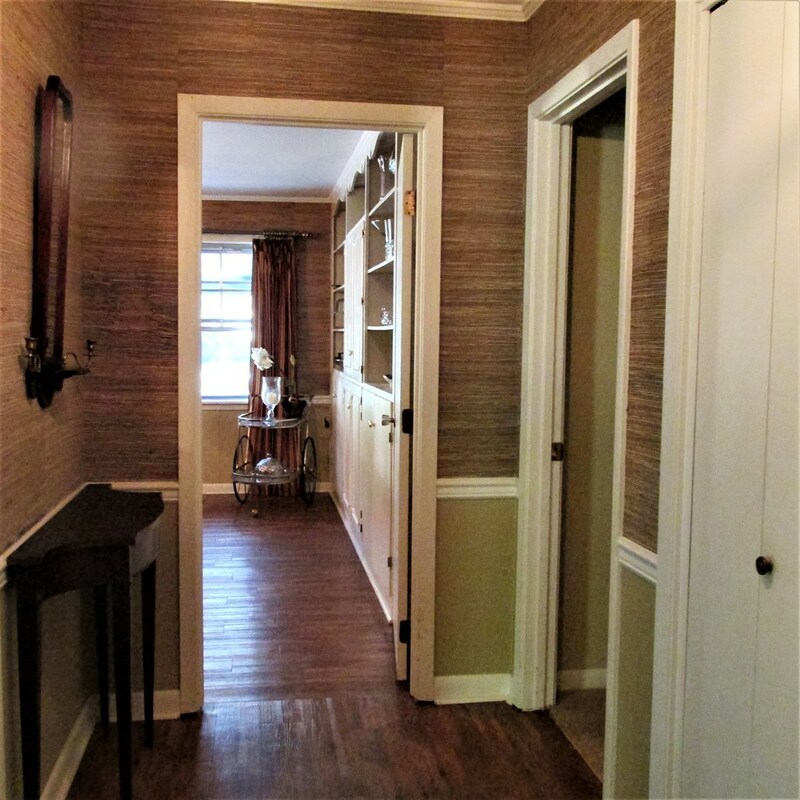 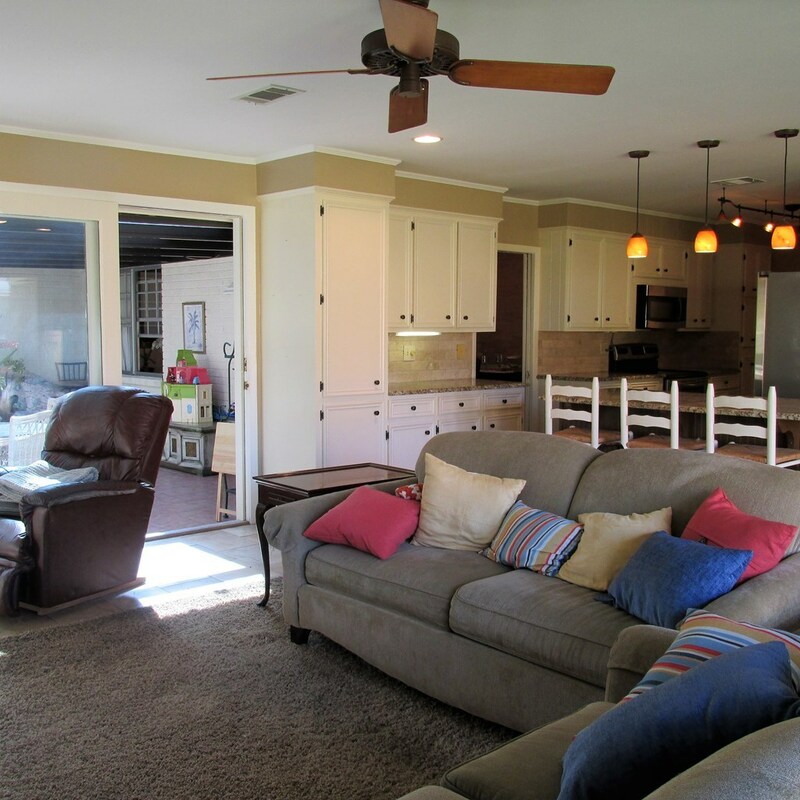 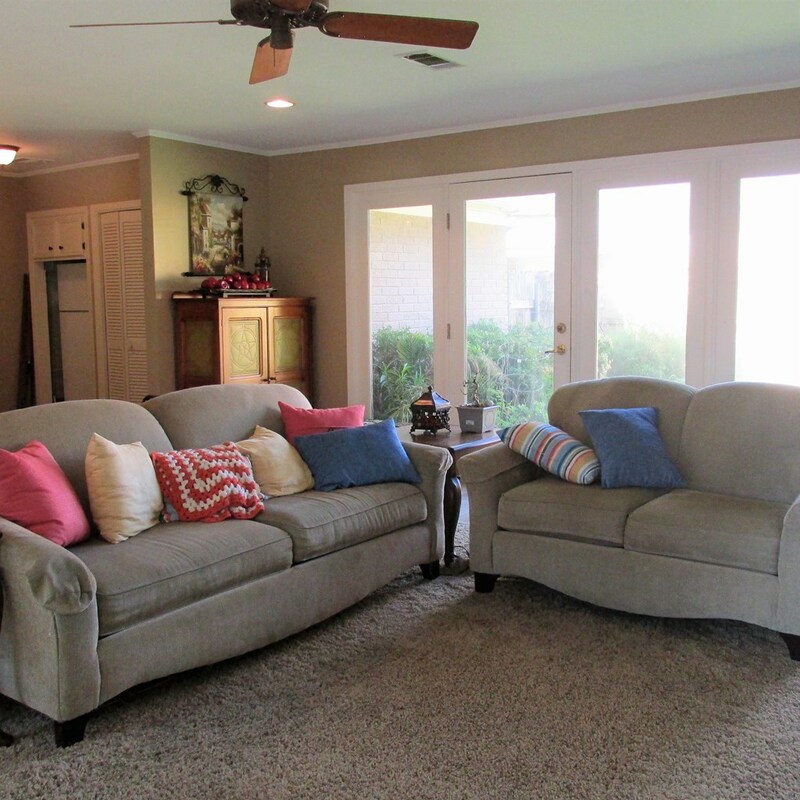 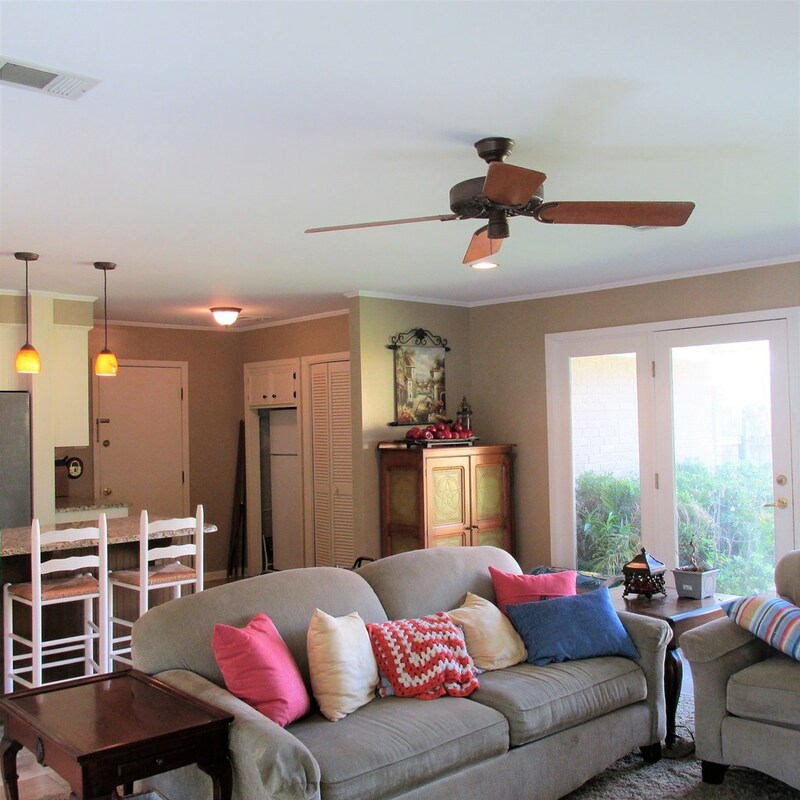 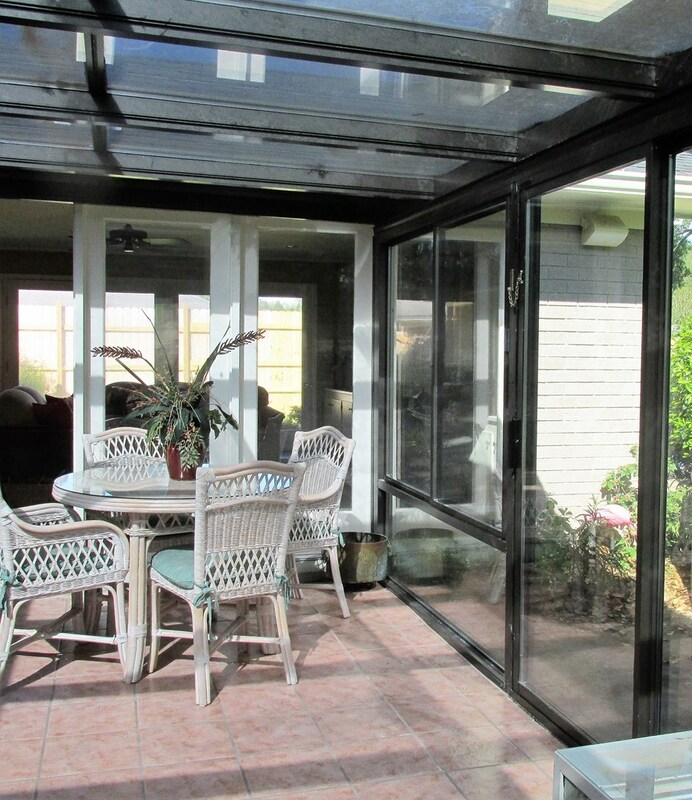 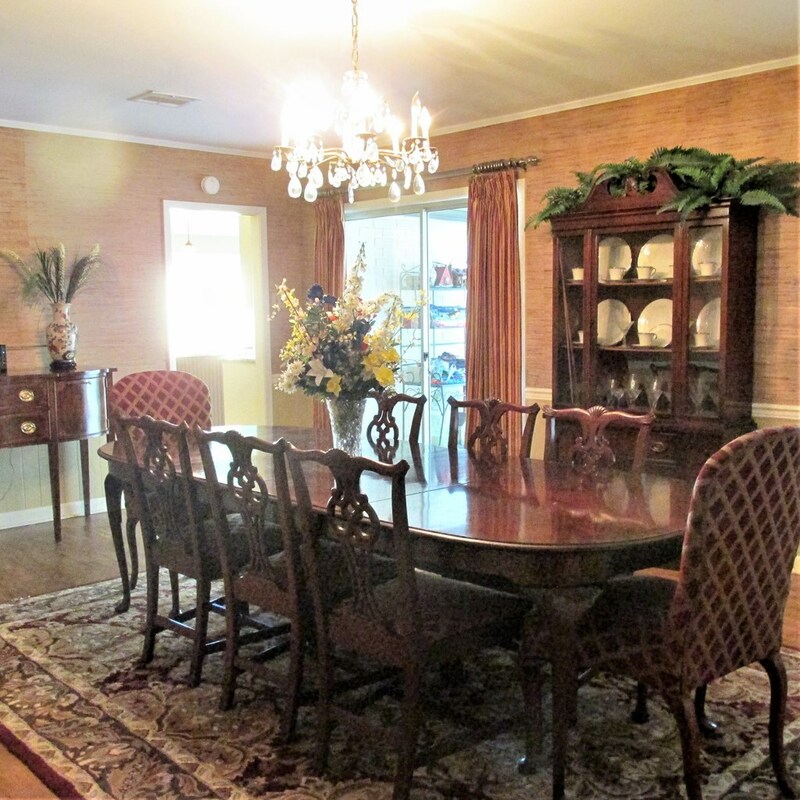 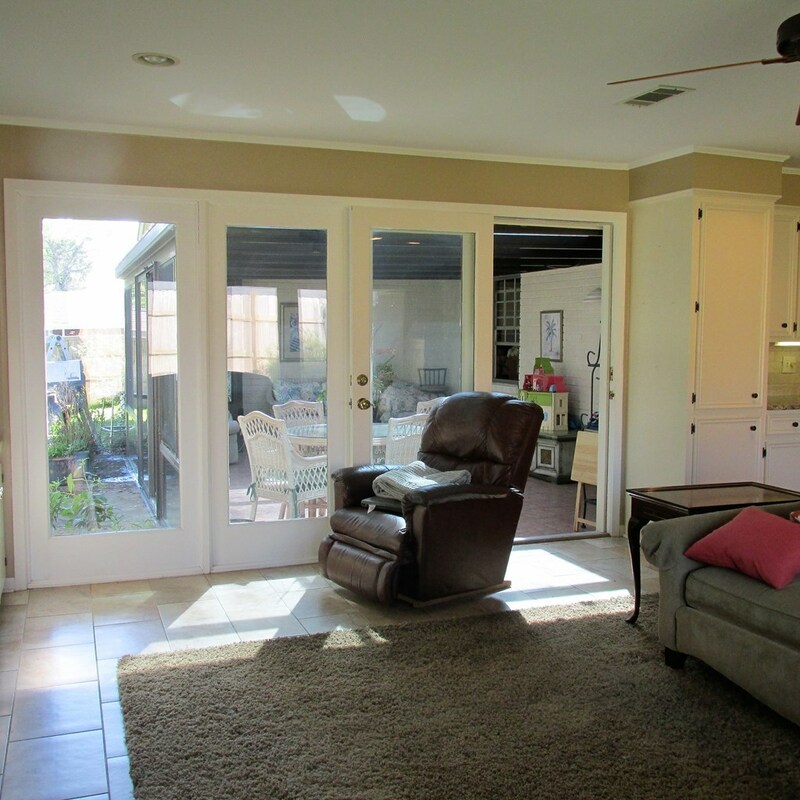 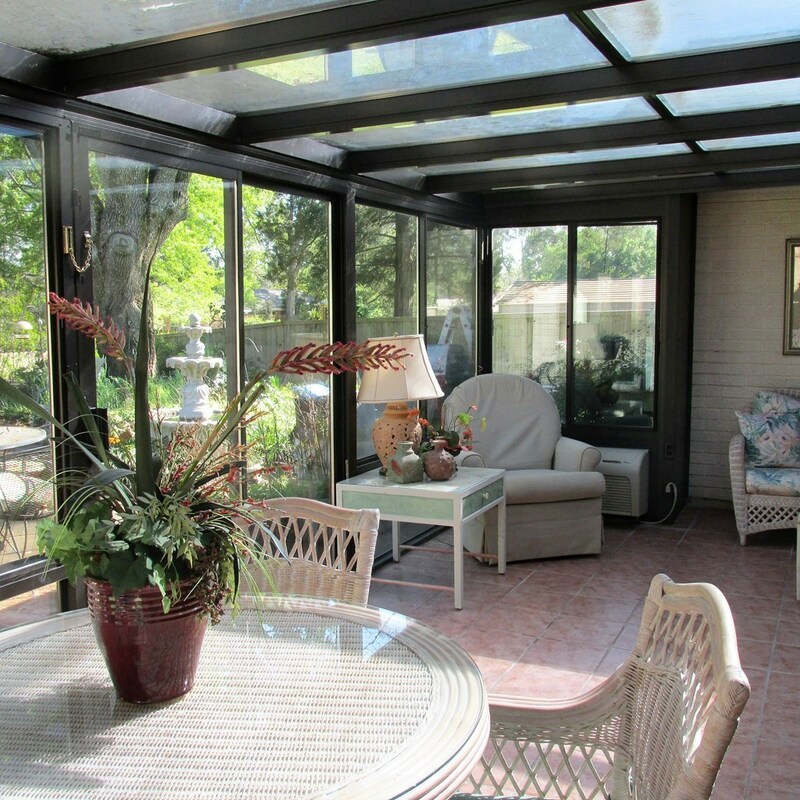 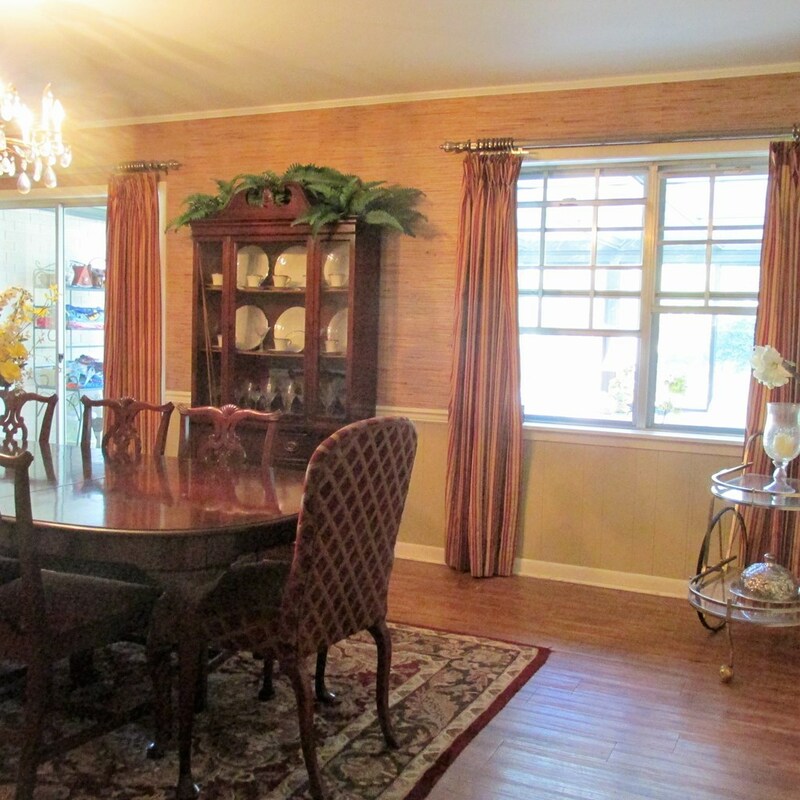 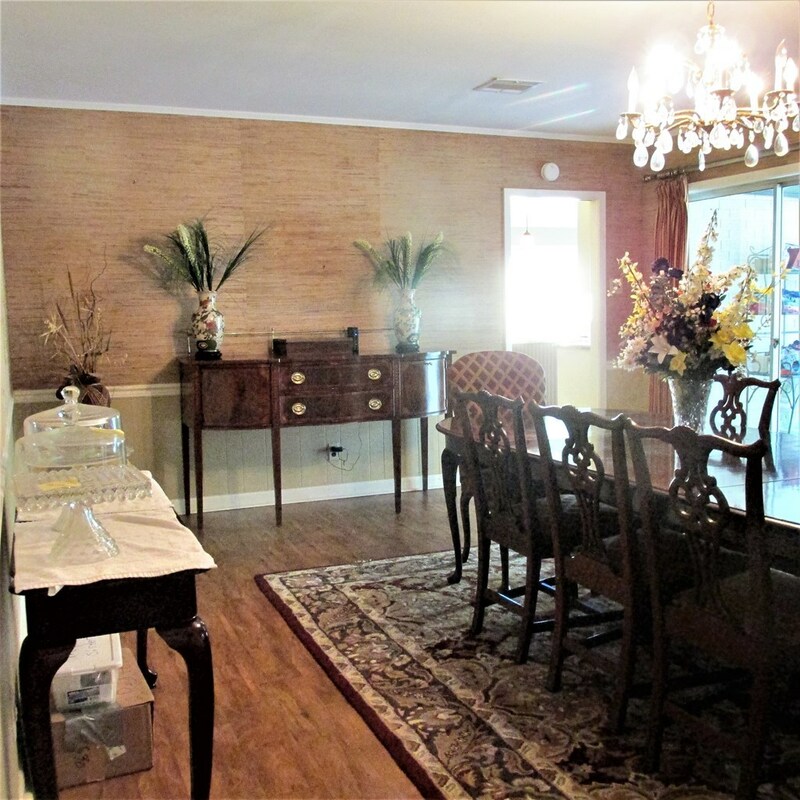 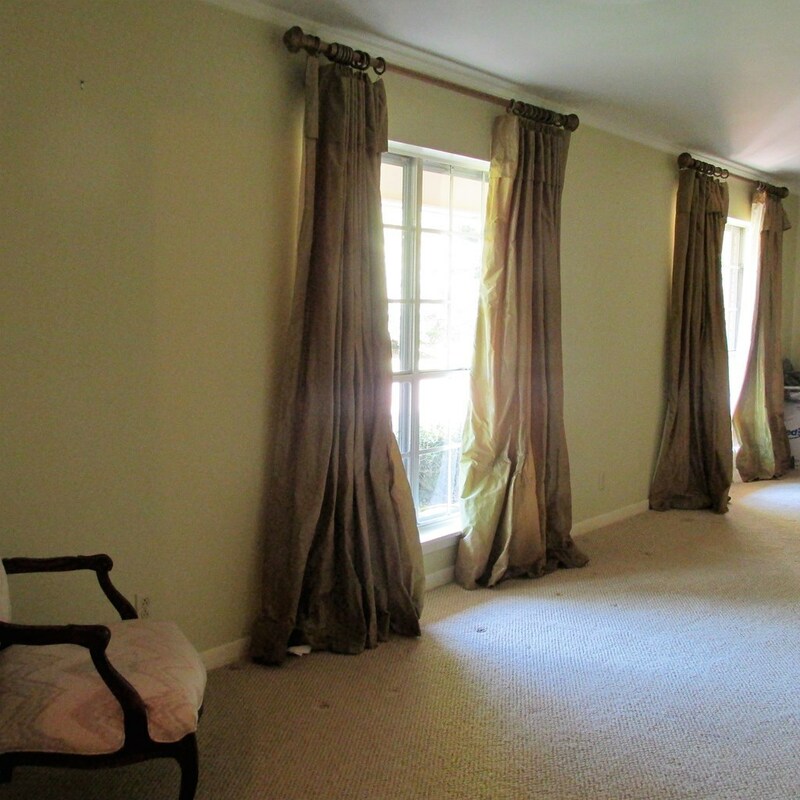 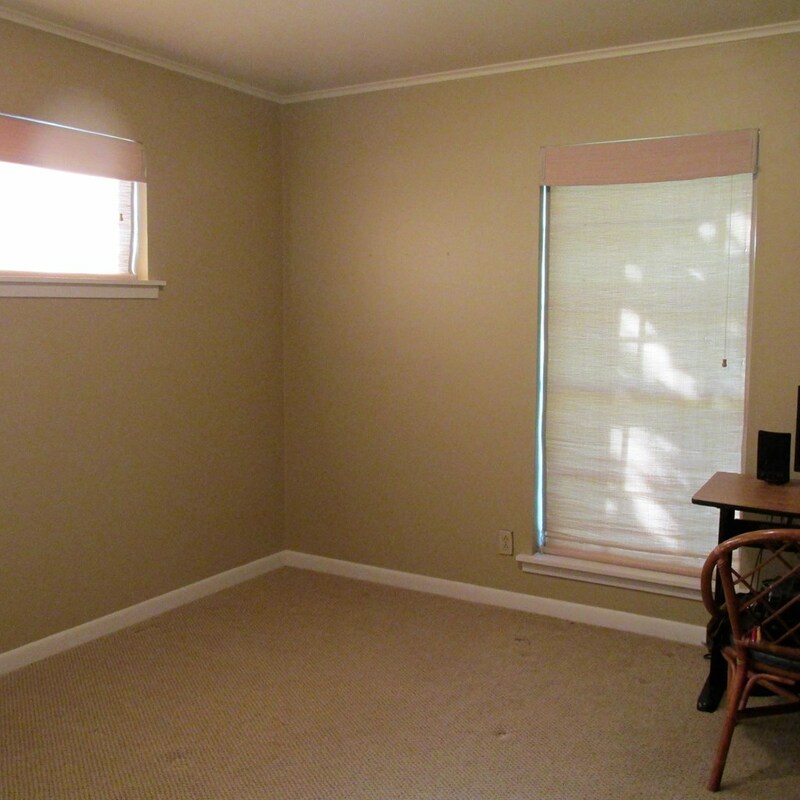 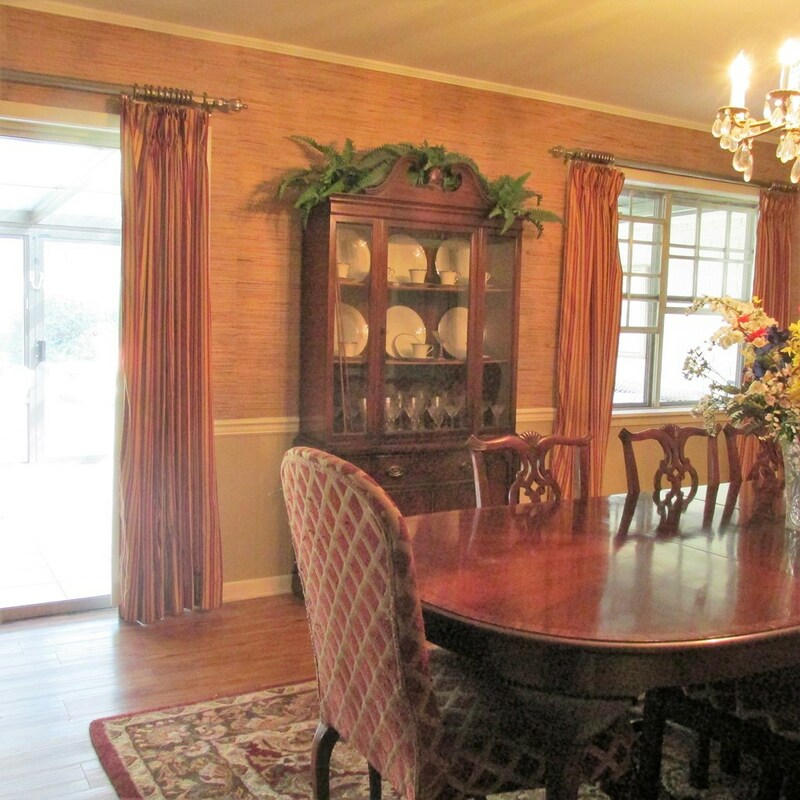 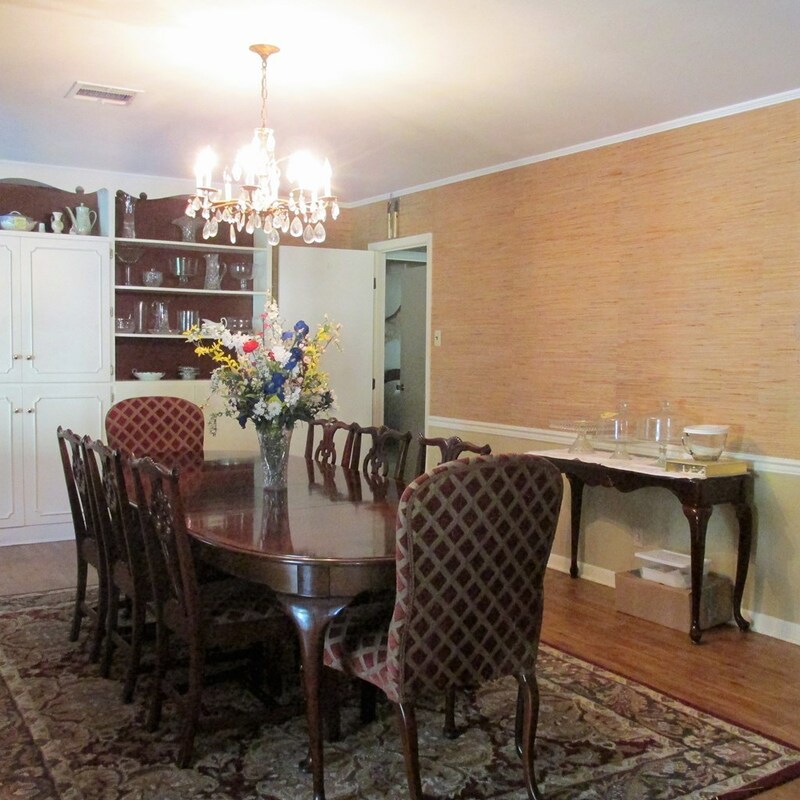 ENJOY SITTING IN THE SUNROOM THAT OVERLOOKS AN IN GROUND POOL & A PRIVATE FENCED BACK YARD. 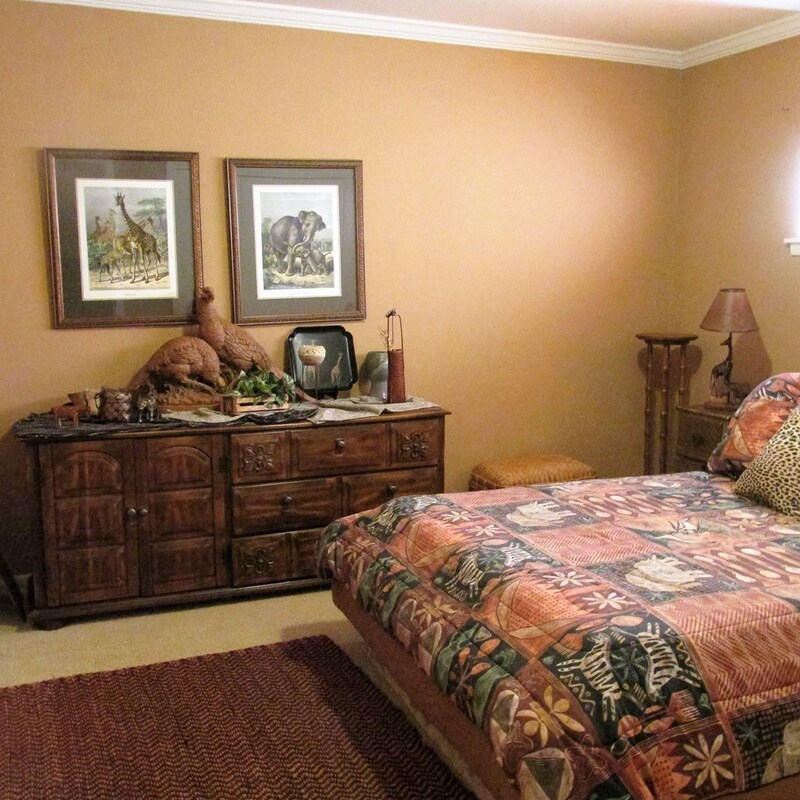 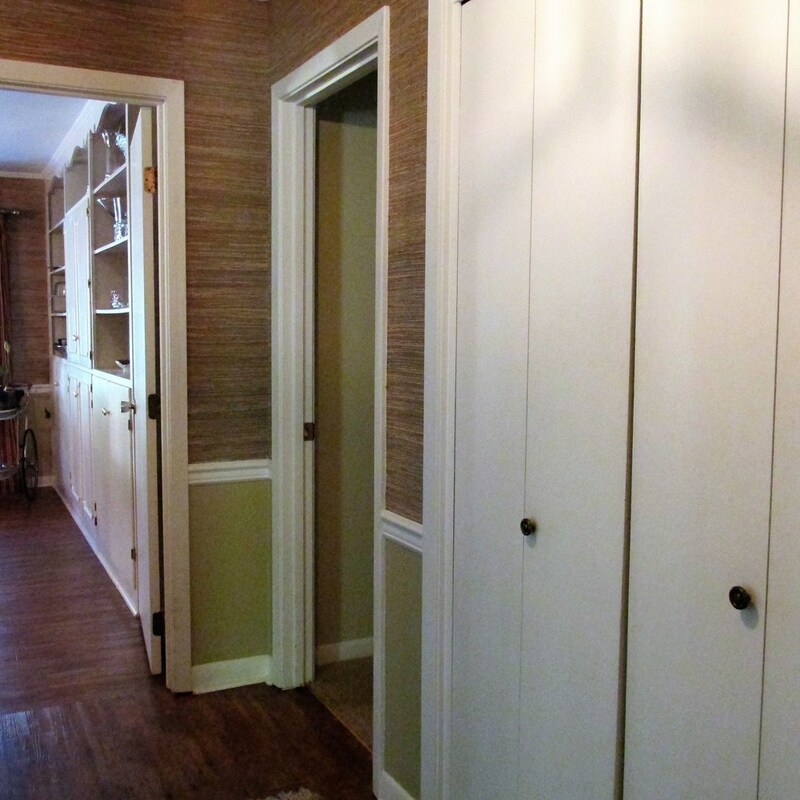 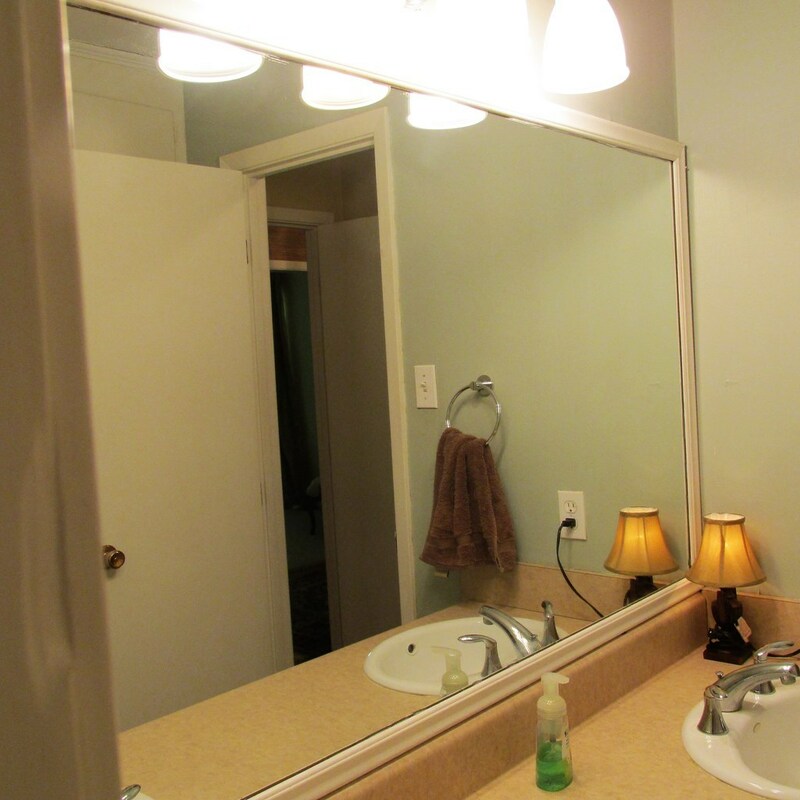 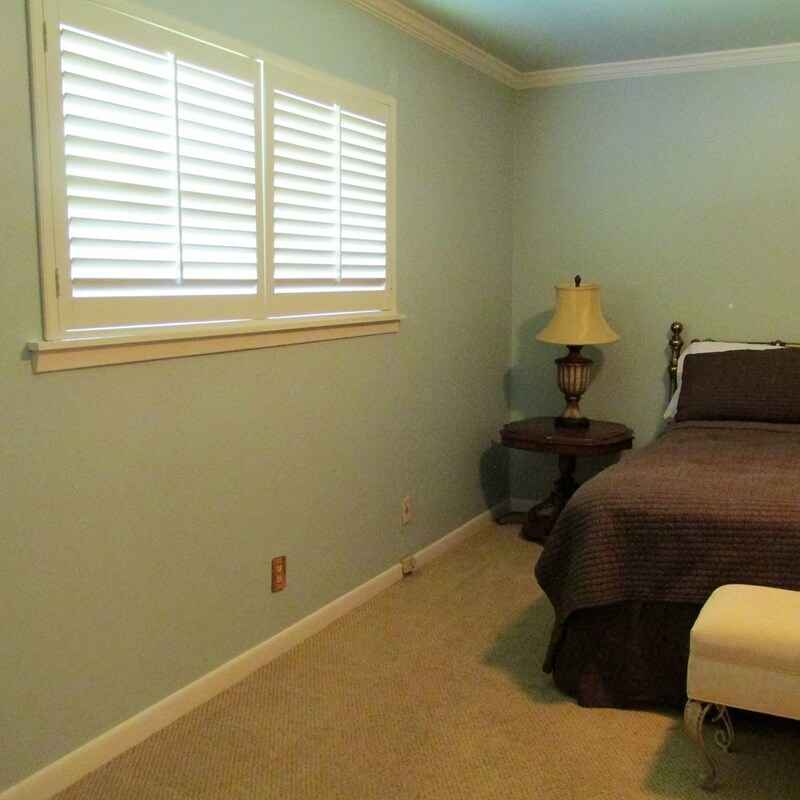 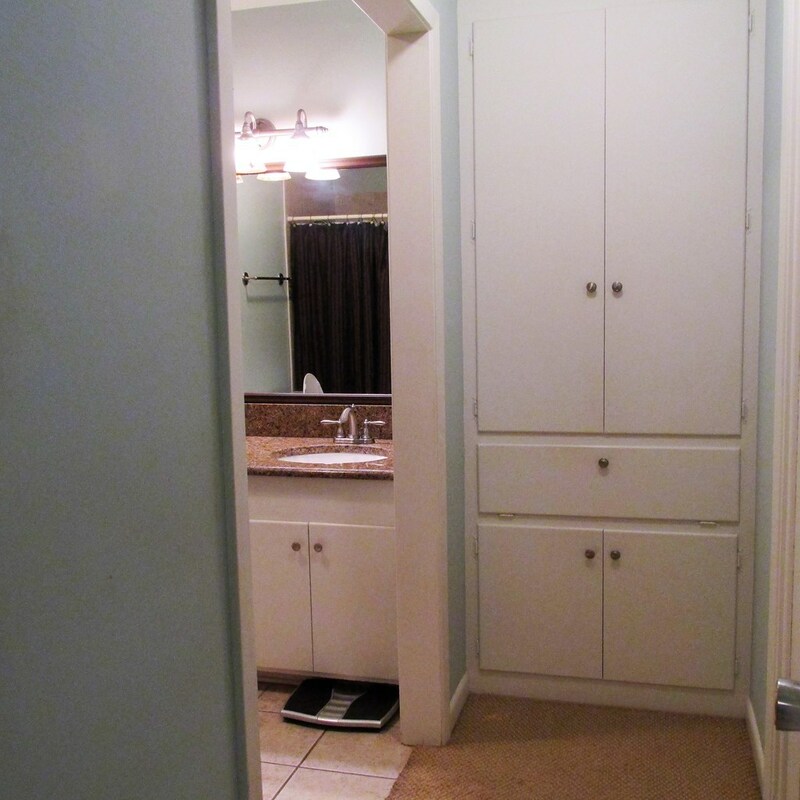 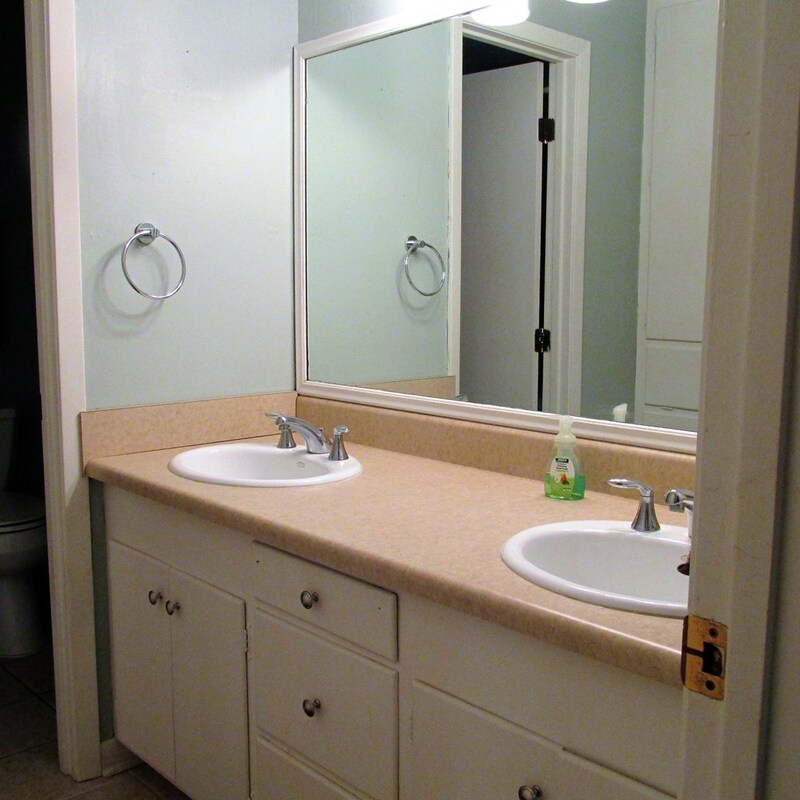 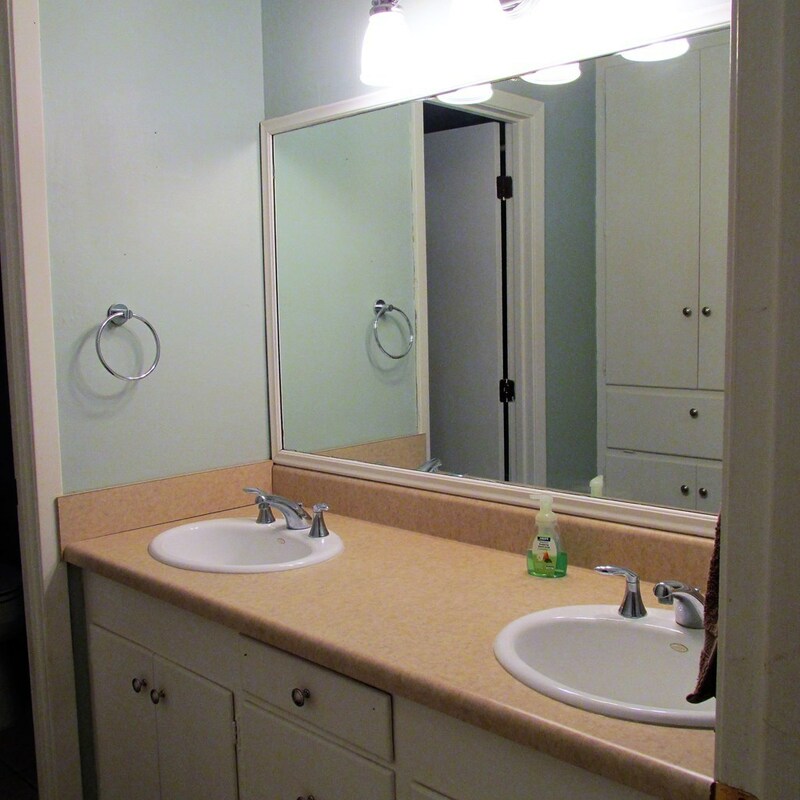 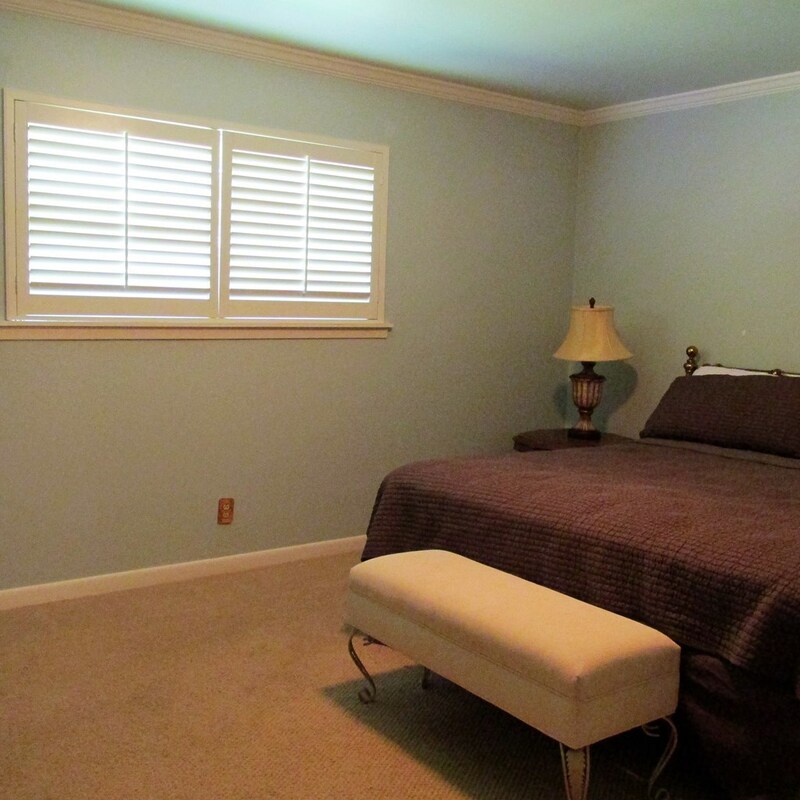 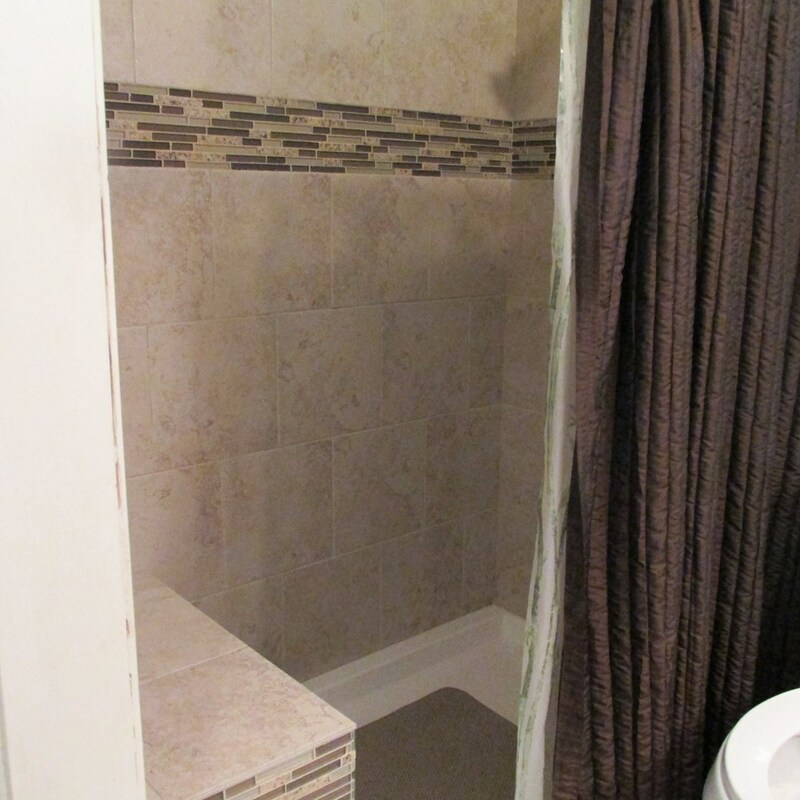 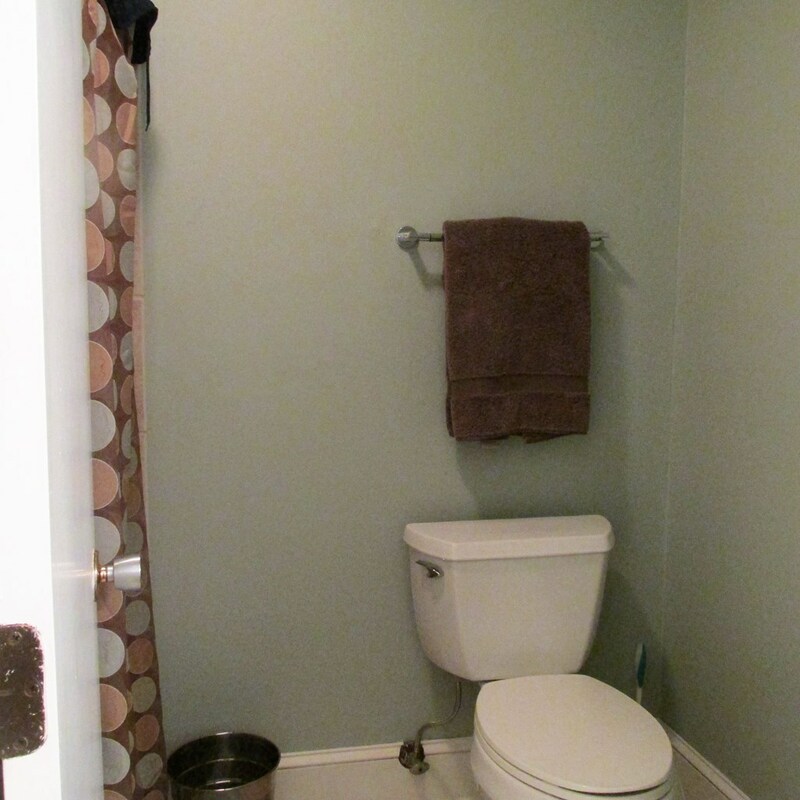 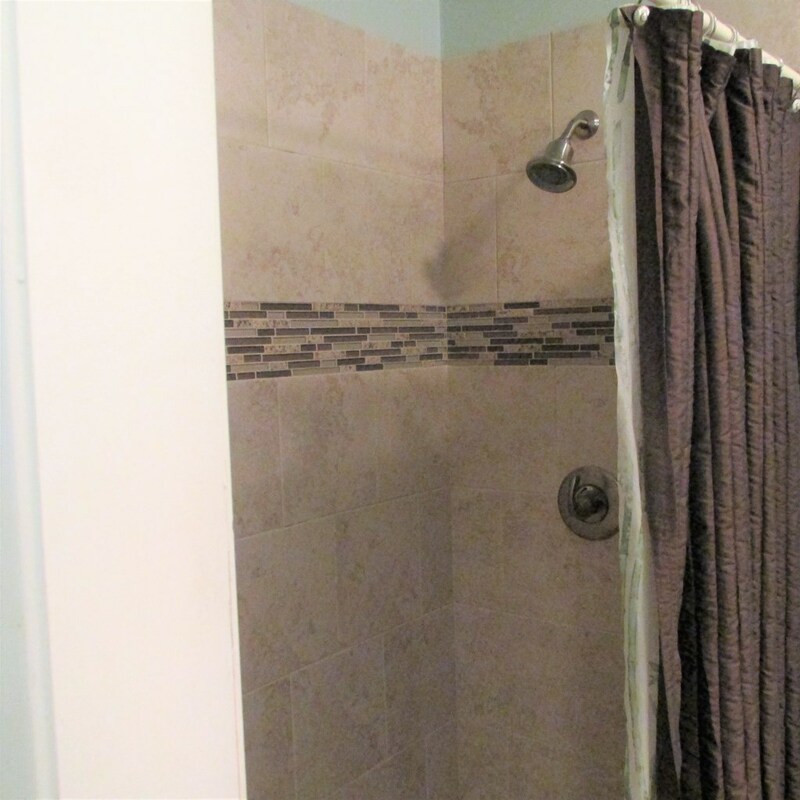 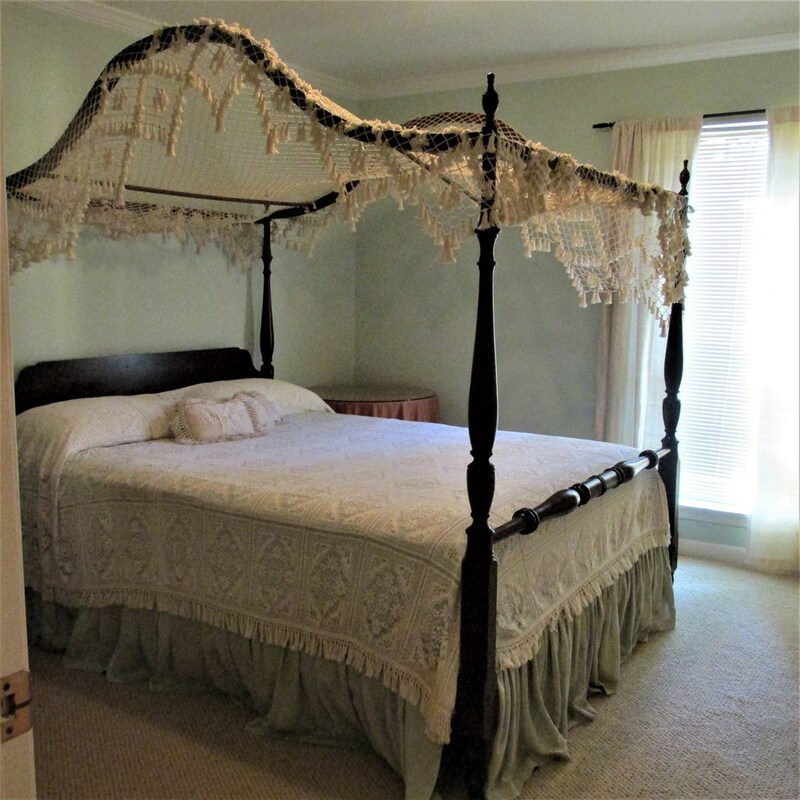 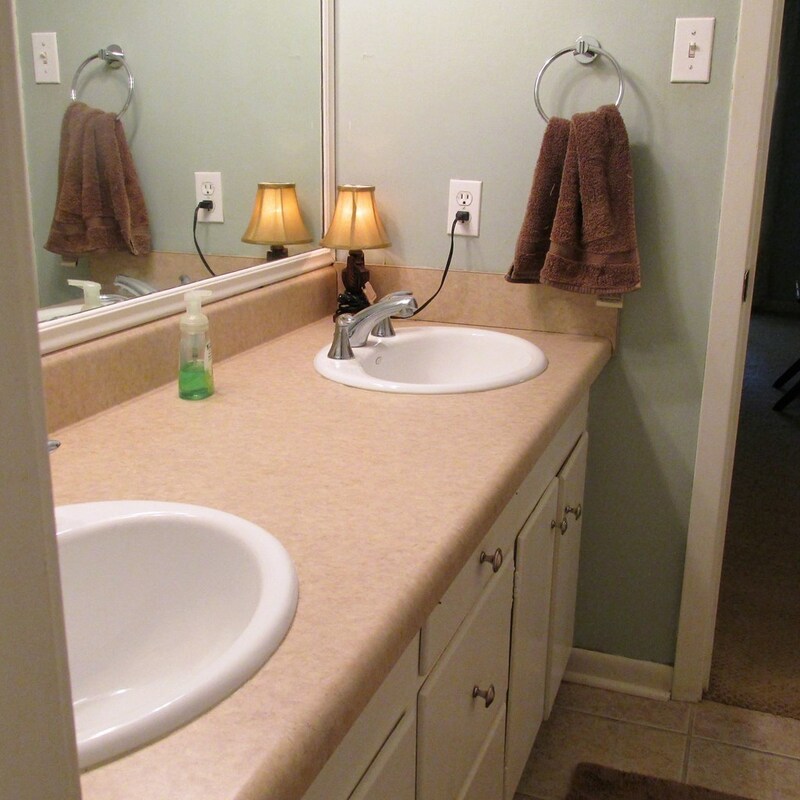 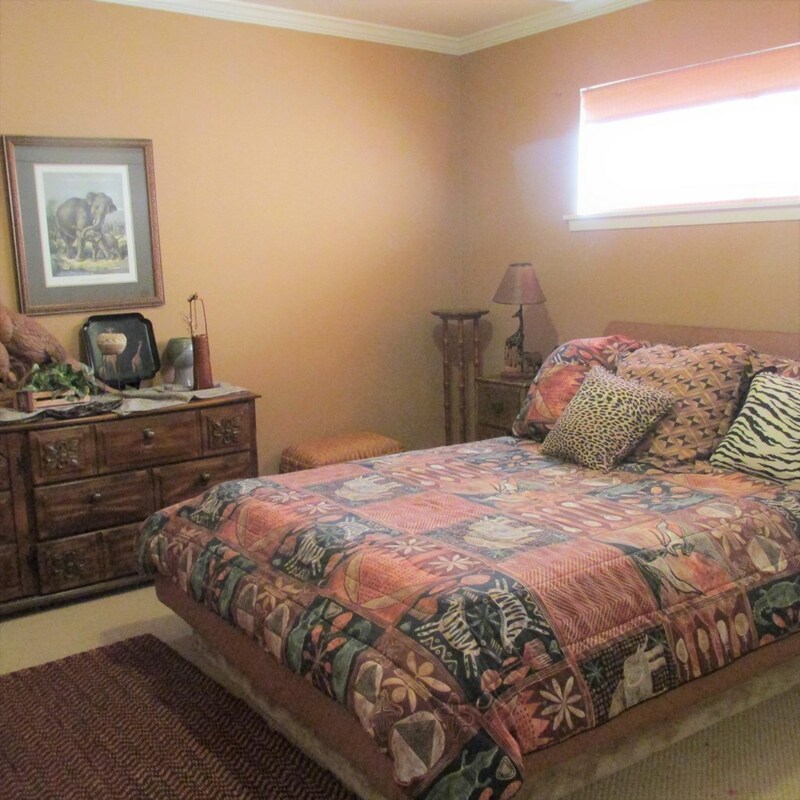 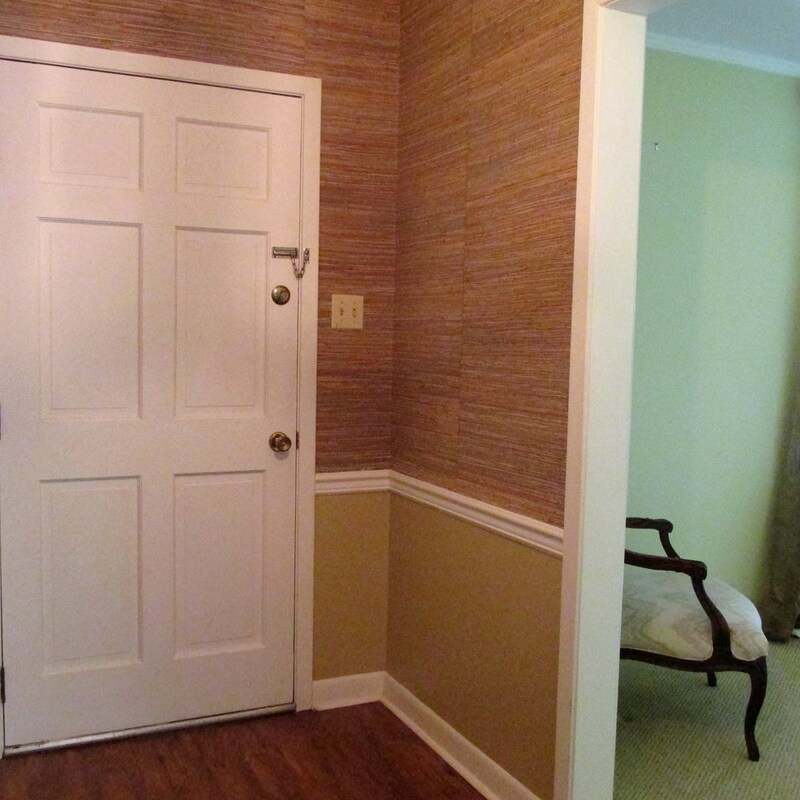 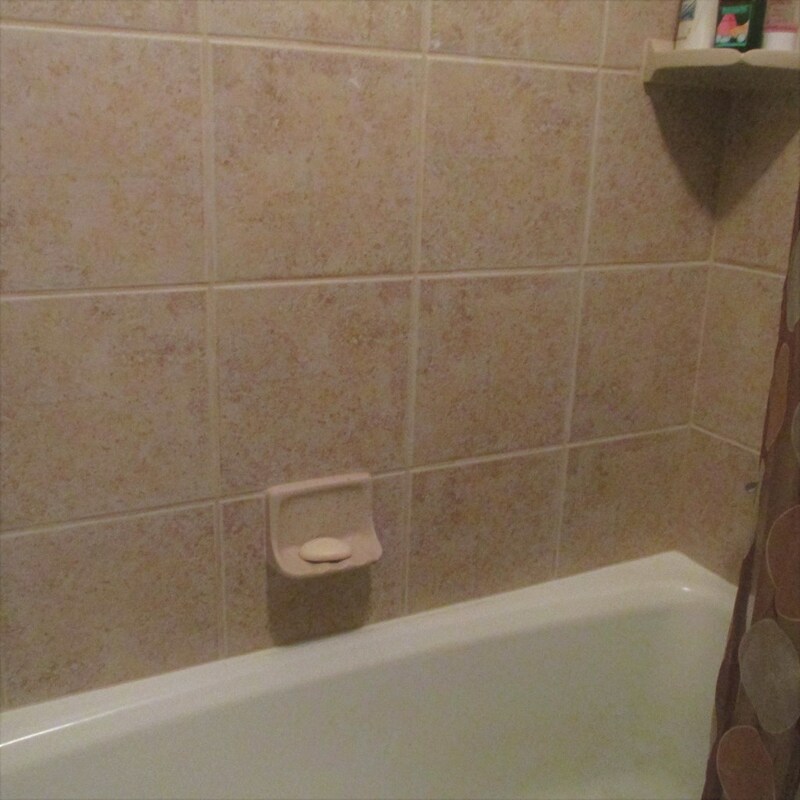 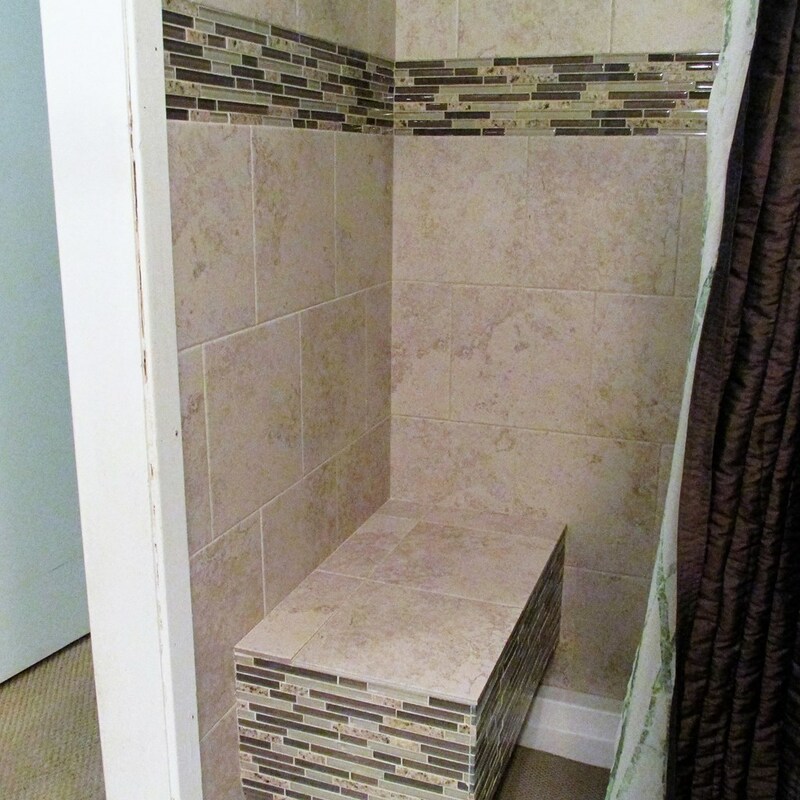 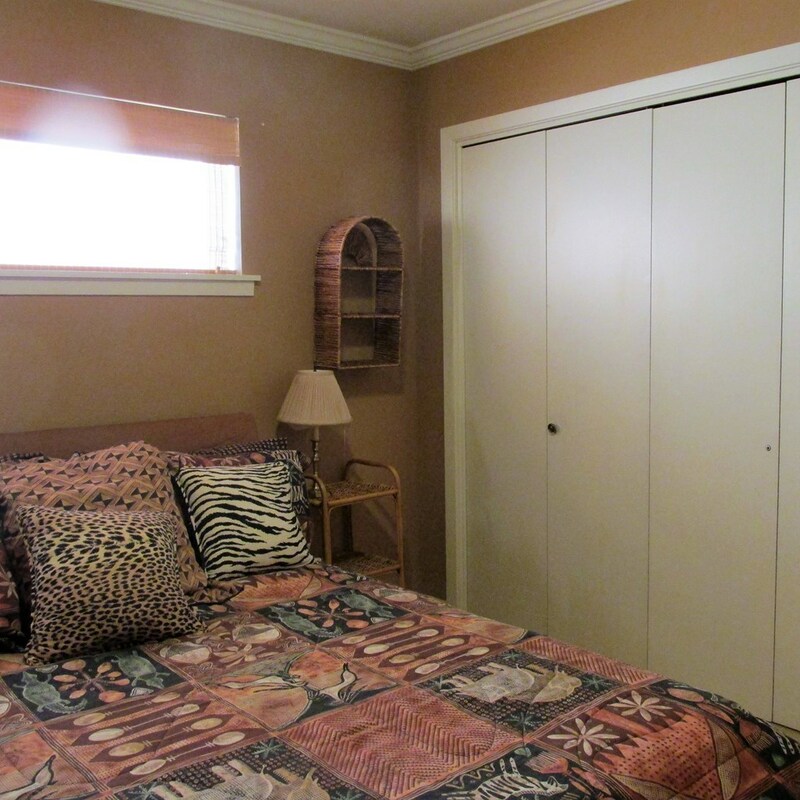 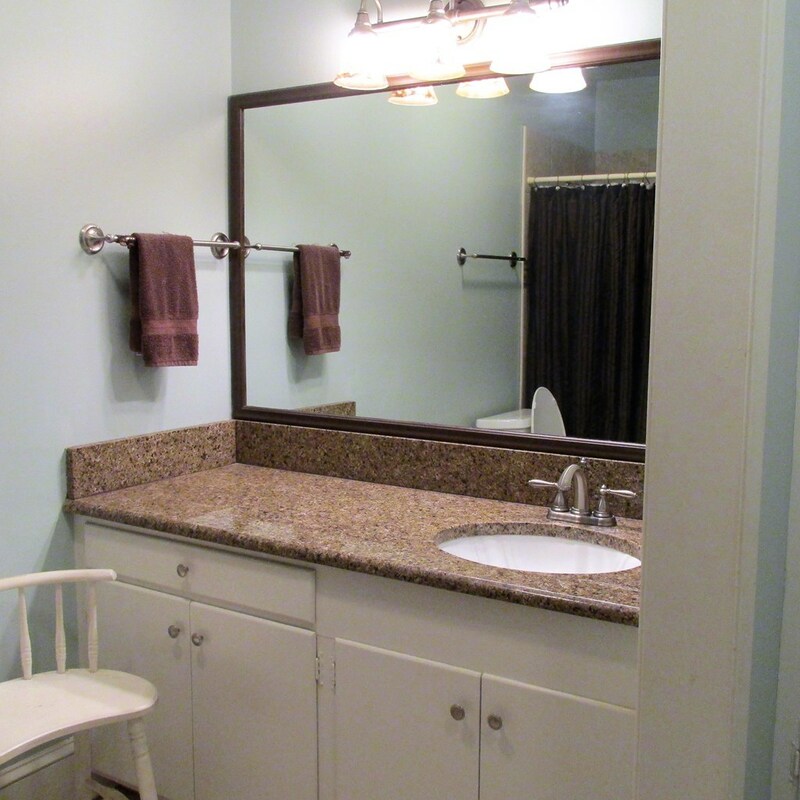 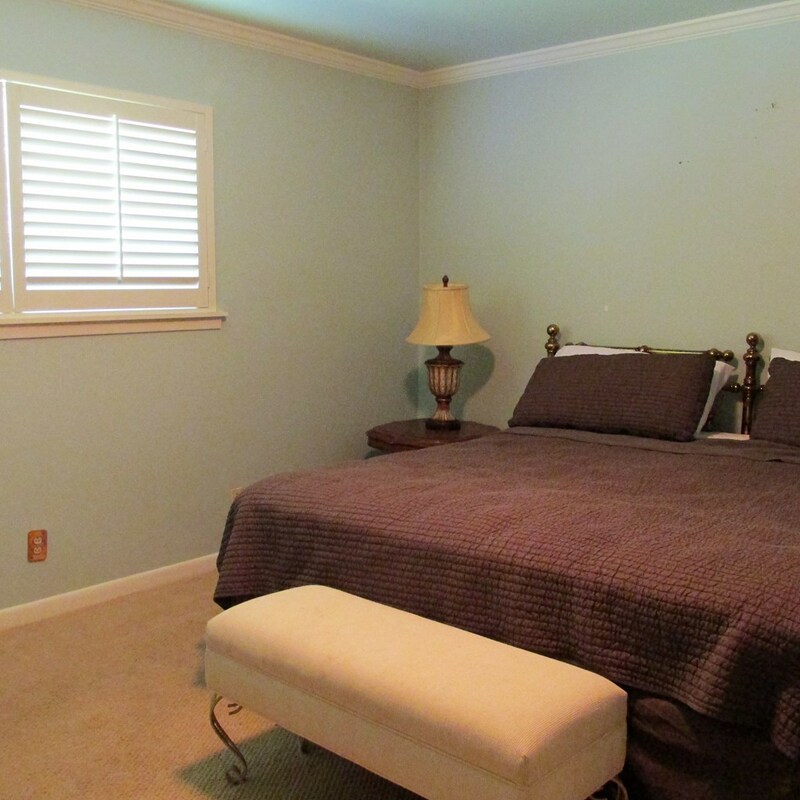 LARGE MASTER BEDROOM WITH A GREAT BATH THAT FEATURES GRANITE, A SUPER NICE SHOWER WITH CERAMIC & A WALK IN CLOSET. 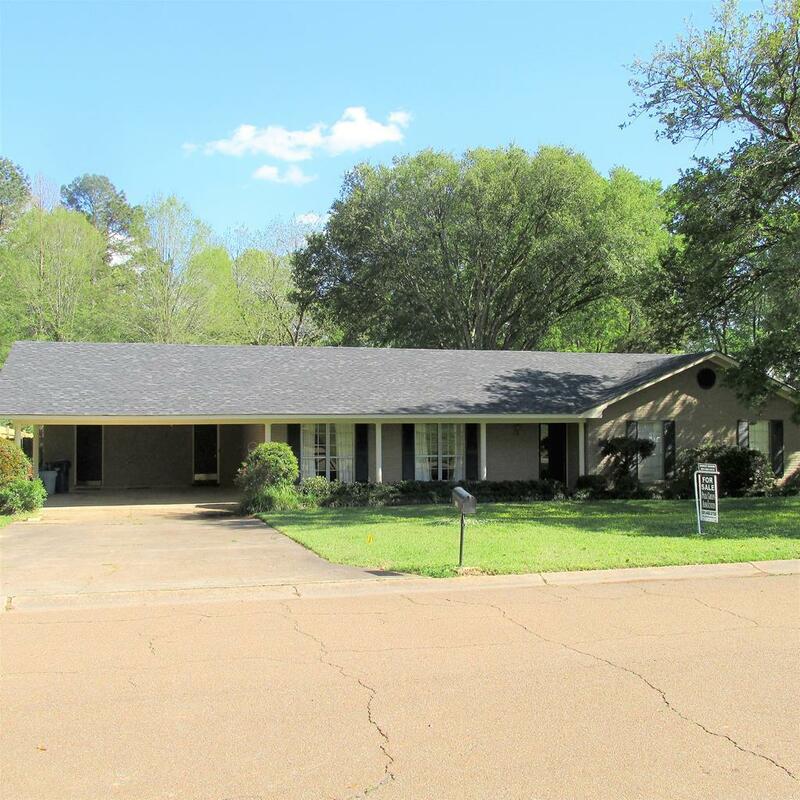 NEW ROOF IN 2018. 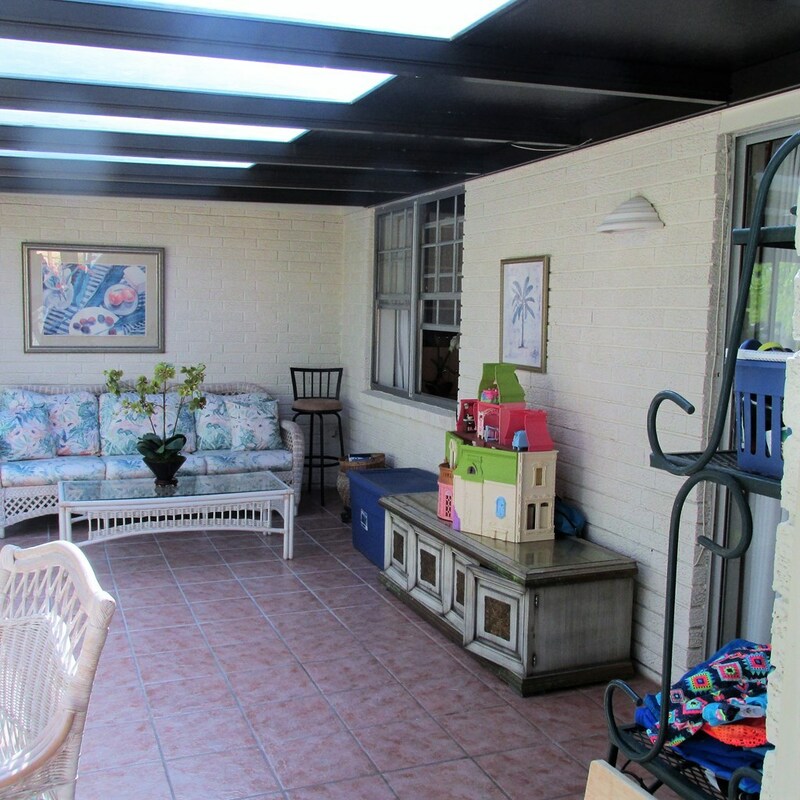 TWO CAR COVERED PARKING. 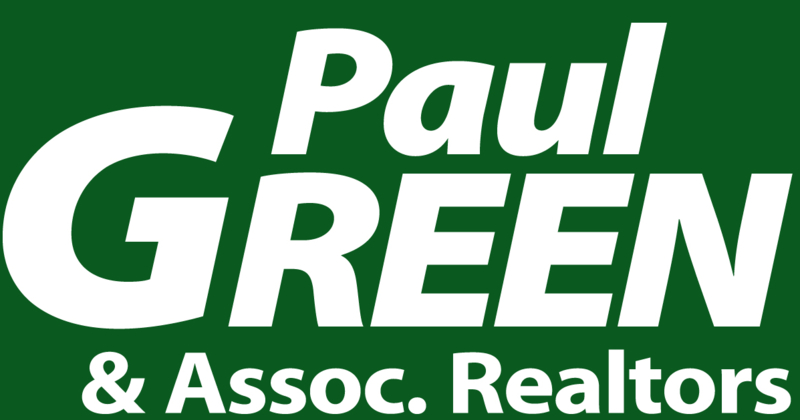 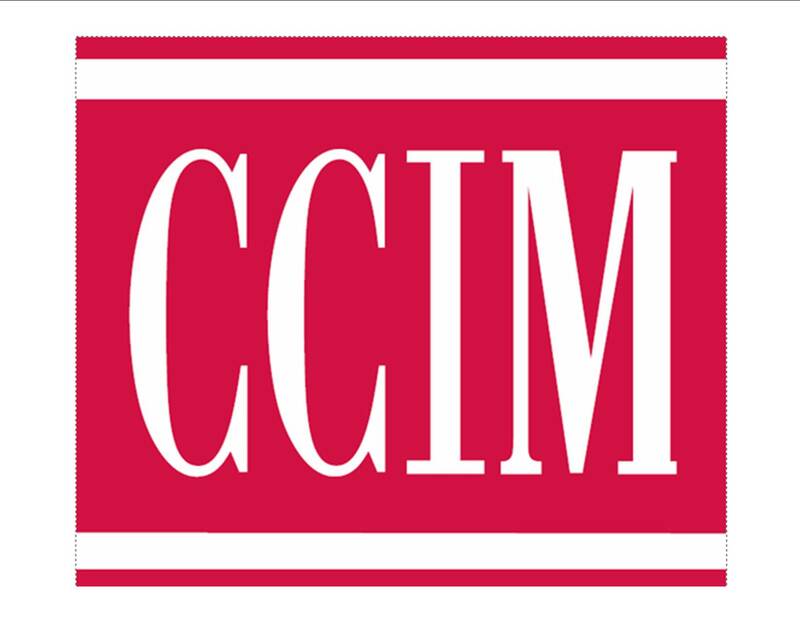 YOU WILL NOT WANT TO MISS THIS!